He said there had been “no explanation for his detention”, but activists attributed the decision to intervention from Beijing. The protesters were calling for free elections for Hong Kong’s leadership. The protests failed to achieve their goal, but several of their leaders have since entered politics. 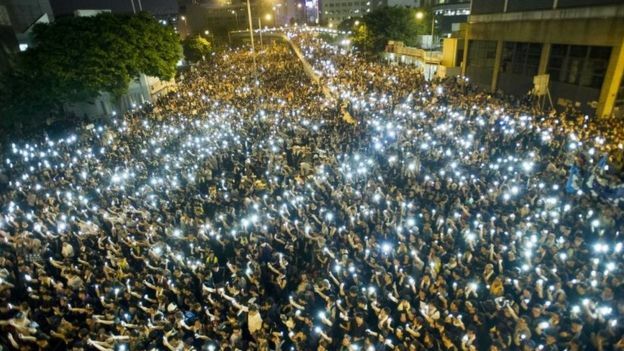 “They forced me to stay inside the police station and stay in prison for 12 hours,” Mr Wong said at a news conference back in Hong Kong. Thailand’s military leaders, in power since a 2014 coup, denied any role in the detention. 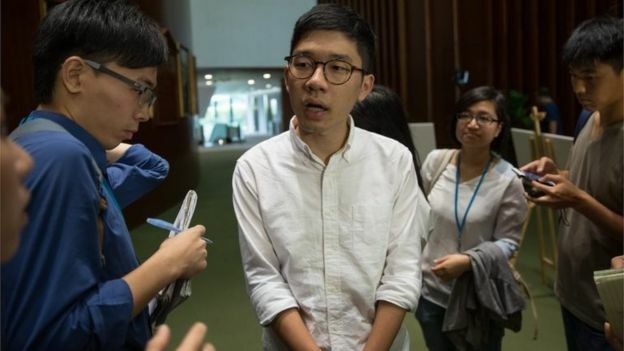 Nathan Law, a fellow Hong Kong protest leader who has since been elected to parliament, told local radio Beijing was worried Mr Wong “would bring (his) influence to other countries”. 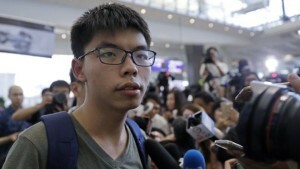 Hong Kong authorities said they had asked Thailand to respect Mr Wong’s rights. China’s foreign ministry, meanwhile, said it respected Thailand’s immigration control. Rights groups condemned the move. Amnesty International said it underscored government willingness to suppress freedom of expression and raised serious concerns “about how China is using its influence over Thai authorities”. There was widespread speculation that he had been deported to China at Beijing’s request because of his involvement with a publishing house which published material critical of China’s leaders.